Highly accomplished and enterprising, Tony Panajon, Gerry Garcia and Butch Aves decided to set up their own softdrink company. 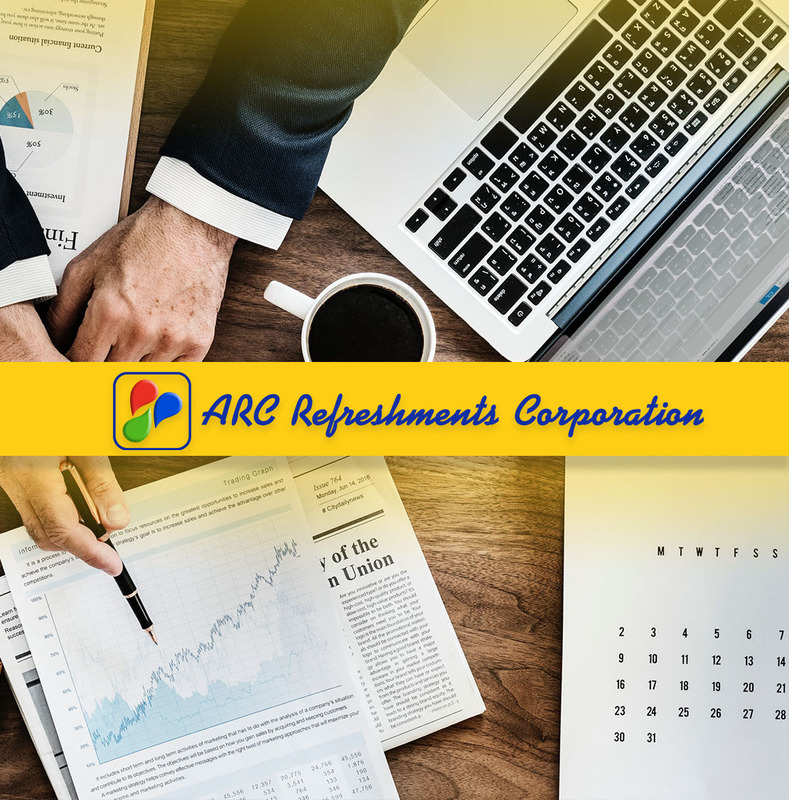 Together with Alfredo Yao and Ricky Sandoval – successful entrepreneurs in their own right – they pooled their knowledge and competencies in the beverage industry to form the cornerstone of the company called…ARC Refreshments Corporation. Empowered with an exclusive license awarded by RC Cola, U.S.A. to manufacture and distribute RC Cola in the Philippines, ARC Refreshments Corporation steadily gained recognition. Under the guiding hand of its founders, the company continues to flourish and is now a major player in the beverage industry.